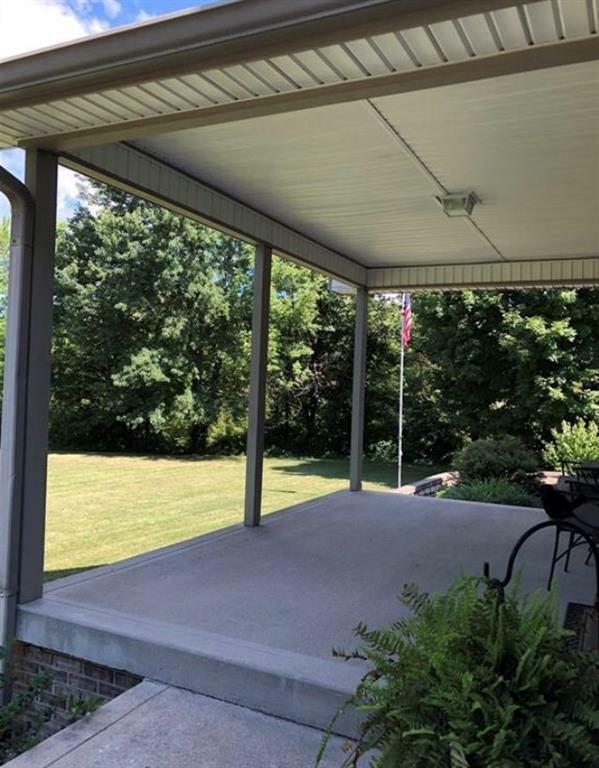 Home is located in Desirable Green Township with no subdivision restrictions! 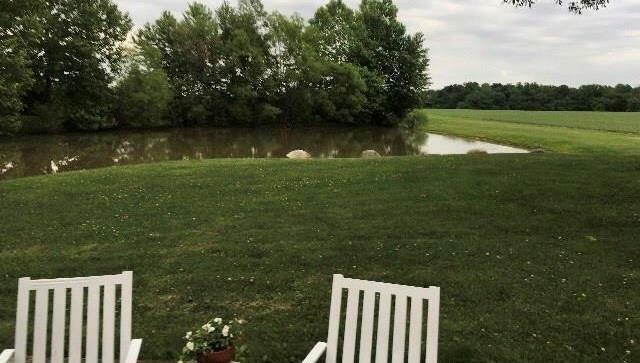 Location makes for an easy commute to Indianapolis, Bloomington, or Greenwood. 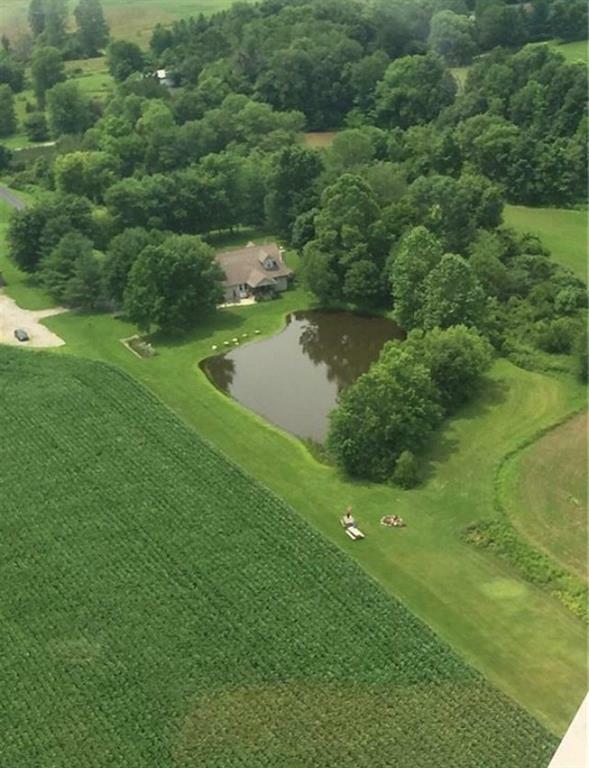 There are many potentials for this land, build your own pole barn, workshop, or Horse Stable!Relax on your back deck, overlooking a well maintained & stocked pond. 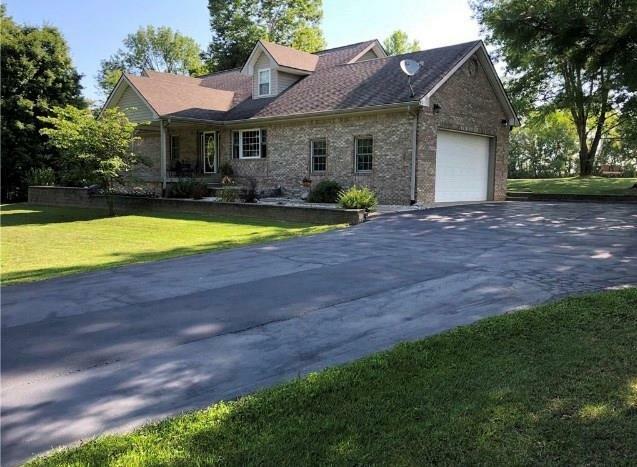 Custom built home features 5.40 acres, 3 separate parcels, open floor plan, living room, family room, 3 Bedrooms on main level, 2 bedrooms upstairs. Home Warranty included.Sellers are Motivated, bring us a reasonable offer. Home is Priced Below Appraised Value!